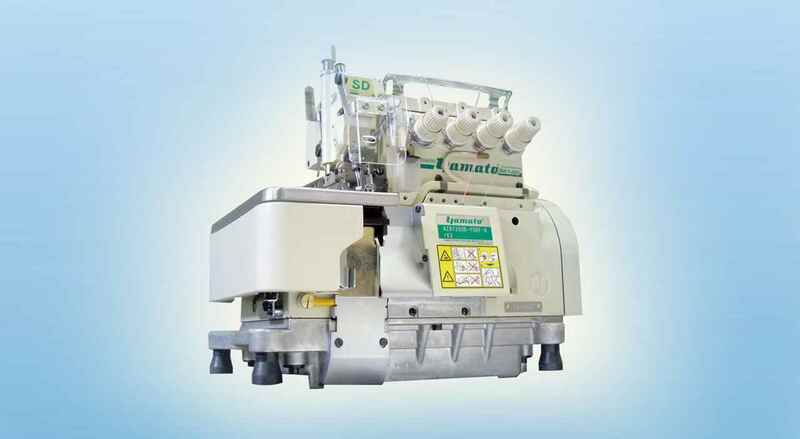 "All-in-one Package for High Quality Finish in Elastic Attaching Operation "
No more need to buy additional Tape feeder .If the tape is not fed properly the device informs the operator with beep to avoid defects. 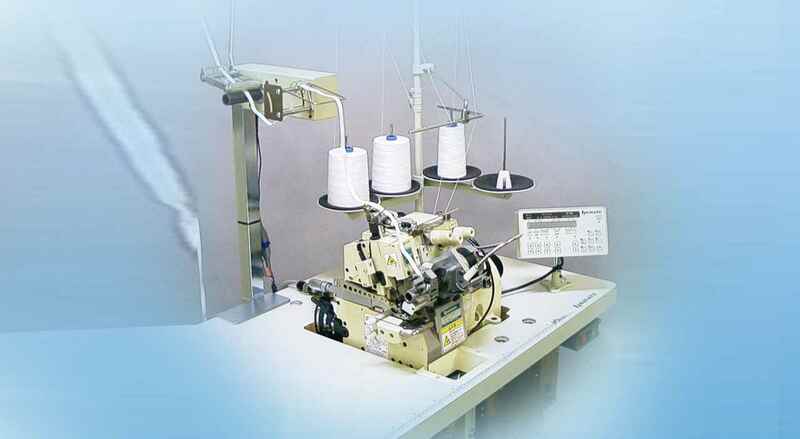 Easy Installation , since electronic/air components are pre-assembled. 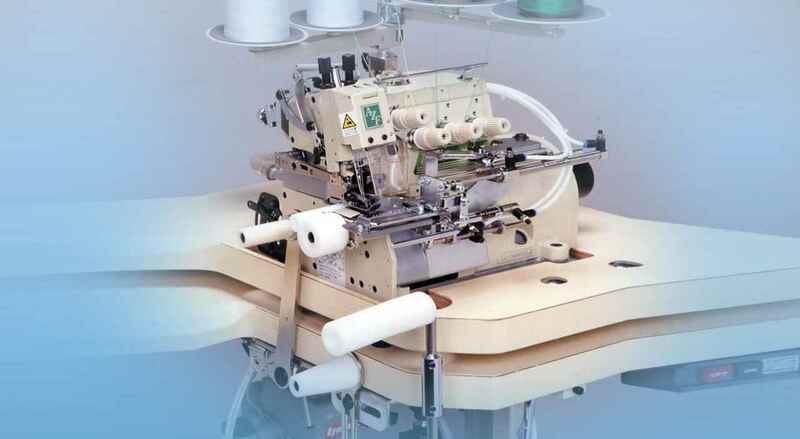 Multi Programmable & Multi Functional Controller.26 x 20 different elastic tensions can be set and stored. 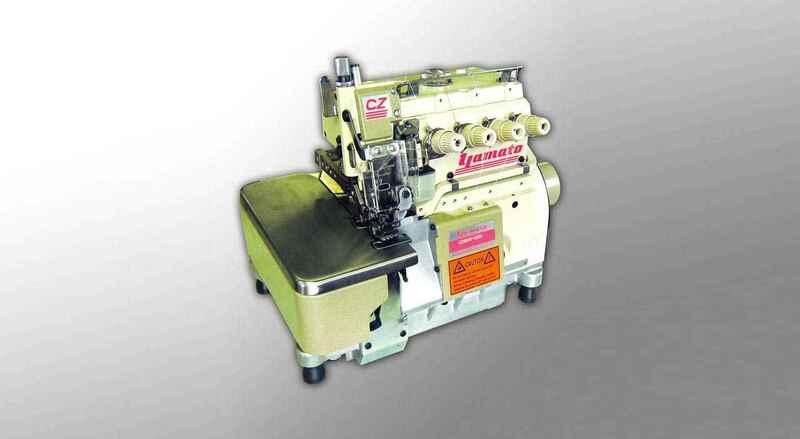 "we are trader & our customer needs this Yamato Model AZ8451 series............ we need to deal directly to IIGM (Delhi)"